Cioppino Restaurant & Cigar Bar Offers A Seasonal Dinner Menu Featuring Fresh Seafood, Hand-Cut Steaks And Chop House Fare And Is Vegetarian, Vegan And Gluten-Free Friendly. Our Award-Winning Wine List Features Over (450) International And Domestic Labels. 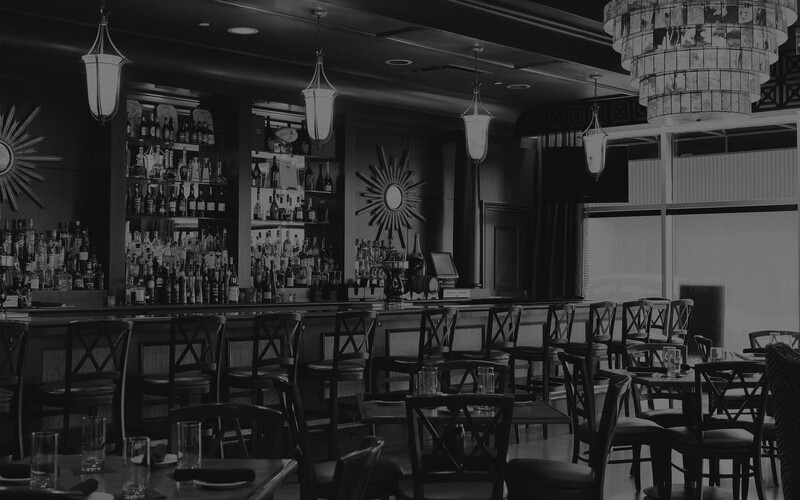 Our Separate “Gatsby-Style” Luxury Cigar Bar Houses A Collection Of Over (300) Whiskeys Featuring Plush Leather Seating And Rich Mahogany Surroundings. Select A Cigar From Our Premium Onsite Collection Or Bring Your Personal Selection At No Additional Charge. Join Us In Our Bar Lounge Area For Live Music Every Thursday - Saturday Evening From 7pm - 11pm Daily! No Cover! Happy Hour Is Offered Monday - Friday, 5pm -7pm! Complimentary Valet Parking After 5pm Daily. My husband and I had our first date night in months and chose Cioppino. We could not have been happier with our choice! Our drinks were perfection and our service was excellent. We will def be back for our next date night!! Made reservations to celebrate my husbands & best friends birthday as this is one of our favorite restaurants. Had a great dinner & the restaurant made it special by making a "happy" birthday message on the menu. Great service & great food. I attended a work meeting here recently and it was such a great place for lunch and networking. Classy interior, good food, and parking is very convenient. Great atmosphere for young professionals. Cigar bar is one of the best in the city. Cioppino is now one of my favorite places to grab a drink in Pittsburgh. Very relaxed atmosphere and Andy is one of the most knowledgeable bartenders that I have ever met. He creates top notch drinks and is very passionate about his craft.mattis.